GlerAkur is the moniker Icelandic composer and sound designer Elvar Geir Sævarsson who is also active as a sound engineer at the National Theater of Iceland. 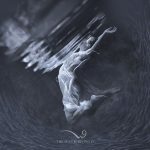 Icelandic for ‘Glass Field’, GlerAkur draws inspiration from post rock, drone and ambient music, as well as black and doom metal. 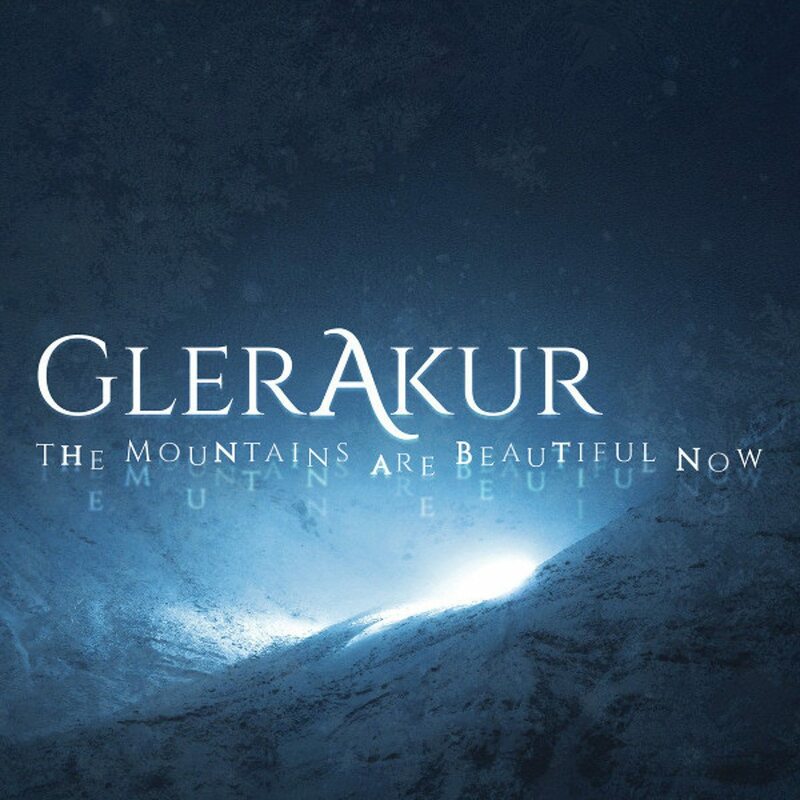 “The Mountains Are Beautiful Now” is the debut full-length from GlerAkur, following the release of 2016’s introductory EP, “Can’t You Wait”, which was nominated for an Icelandic Kraumur Award, chosen by the country’s top journalists and radio hosts and bestowed annually to the best albums released in Iceland (see Björk, Sigur Rós). Written for and inspired by The National Theatre of Iceland’s 2015 production of the play “Fjalla-Eyvindur & Halla” by Jóhann Sigurjónsson, “The Mountains Are Beautiful Now” was recorded with four guitarists, two drummers and a bassist in the basement bar at the Theatre. The album itself will see various format releases including vinyl and CD which can all be ordered right here. The 5 bonus tracks on the 2CD hardcover book version of the album are “Arnes Lost”, “Polycide II”, “Willocide II”, “Strings (Theatre version)” and “Fuglamál”. Below is the video for “Can’t You Wait” which is featured in an album version on the full length release “The Mountains Are Beautiful Now”. 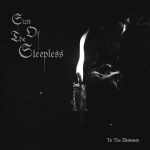 Sun Of The Sleepless finally readies up debut album "To the elements" - out as a 2CD and various vinyl formats - listen to the first track!